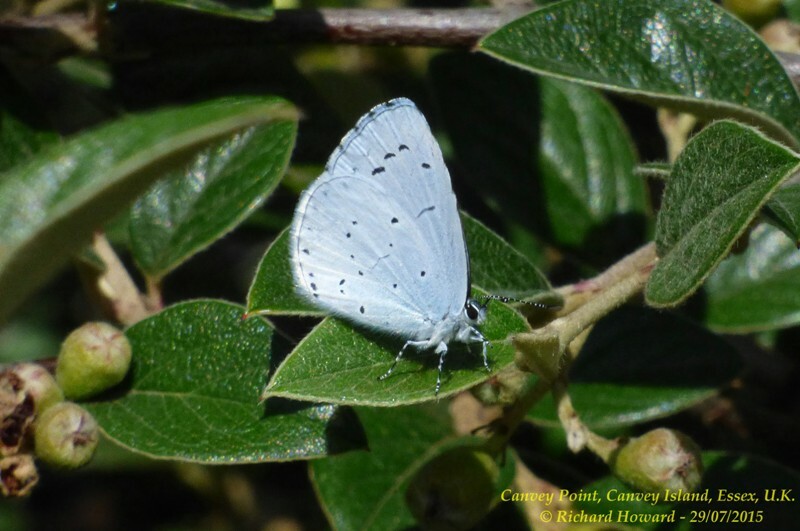 Holly Blue at Canvey Wick. 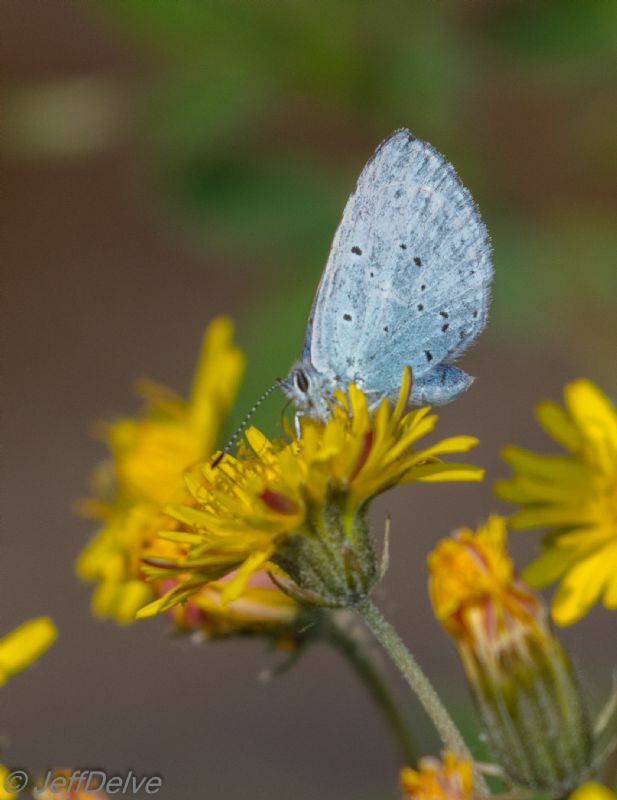 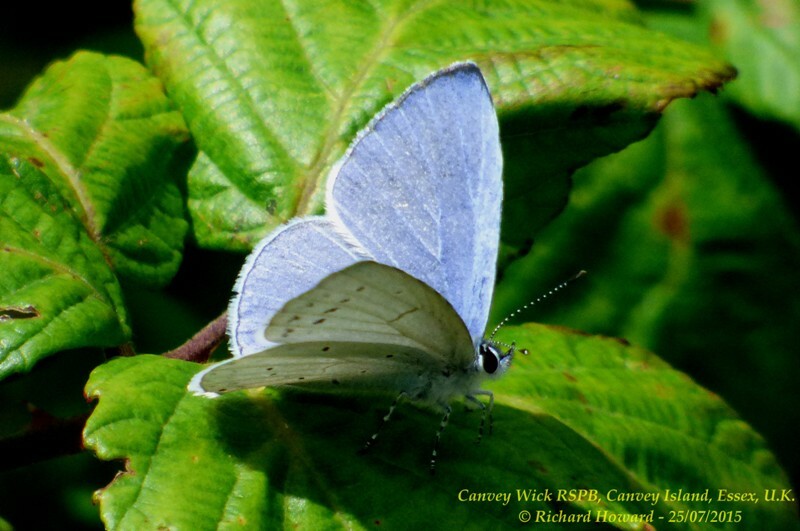 Holly Blue at Wat Tyler Country Park. 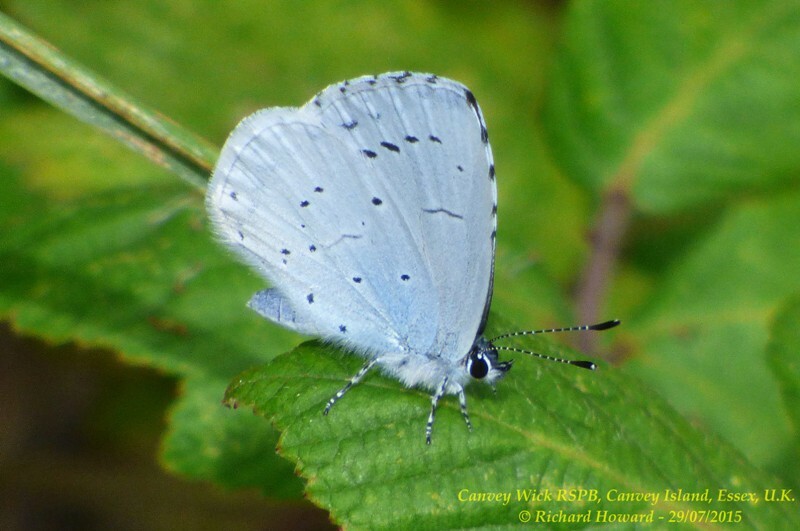 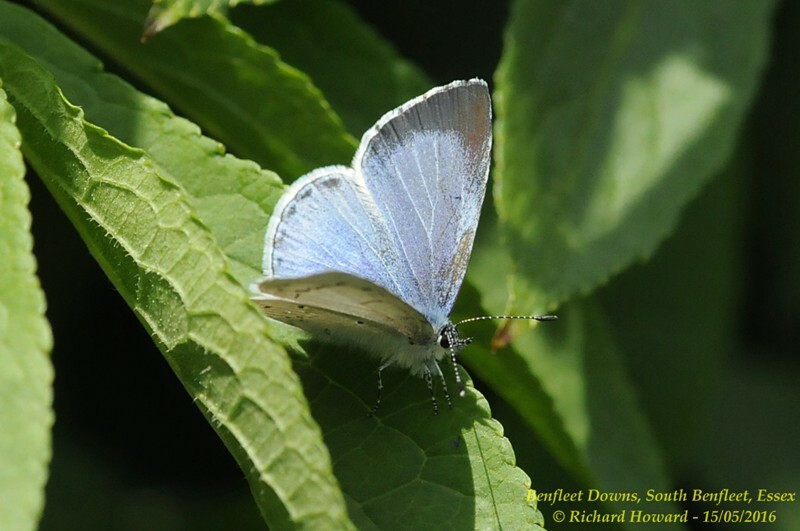 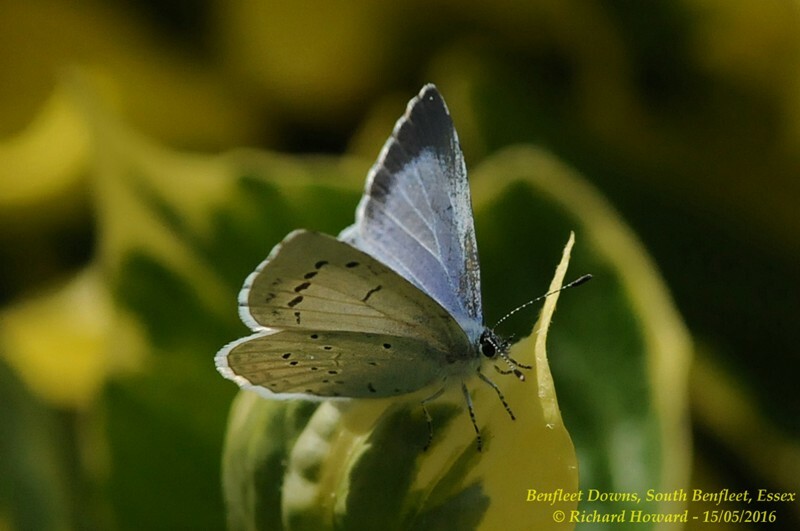 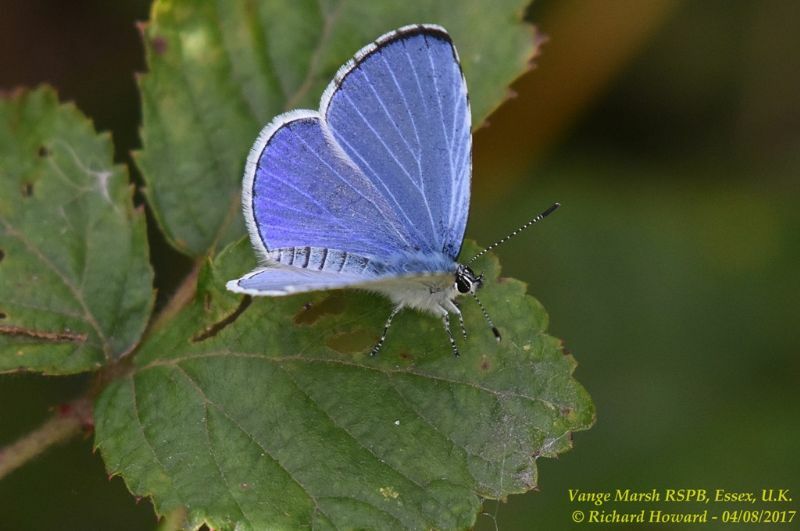 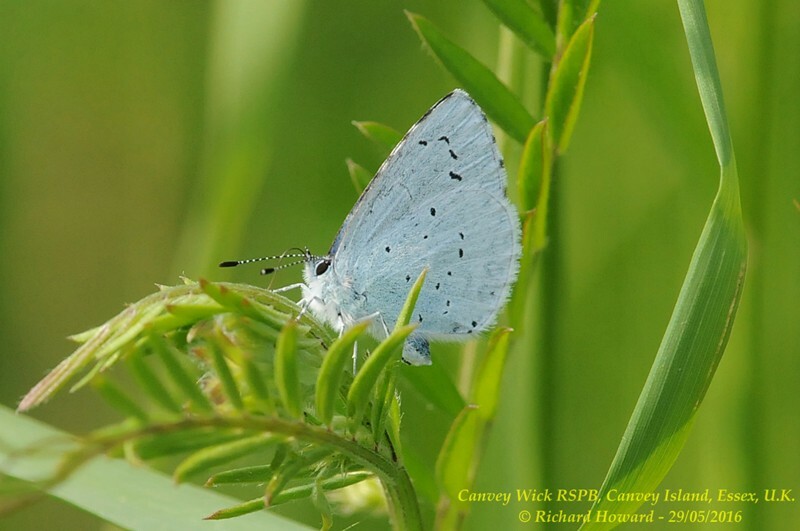 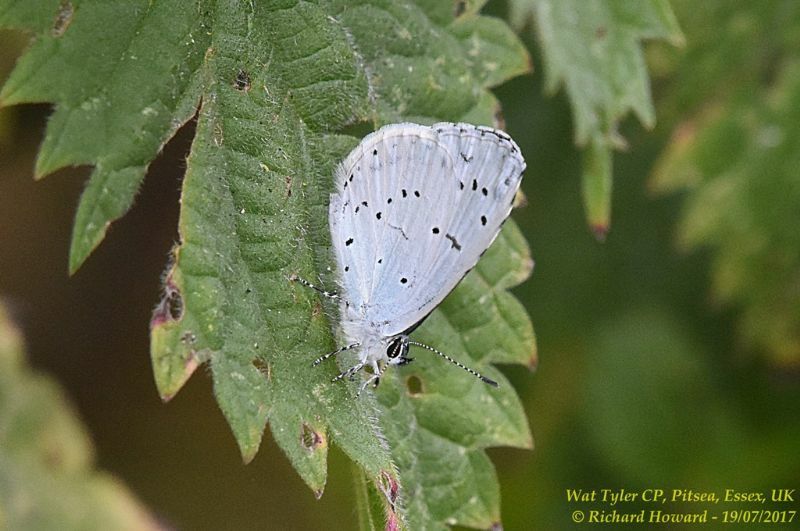 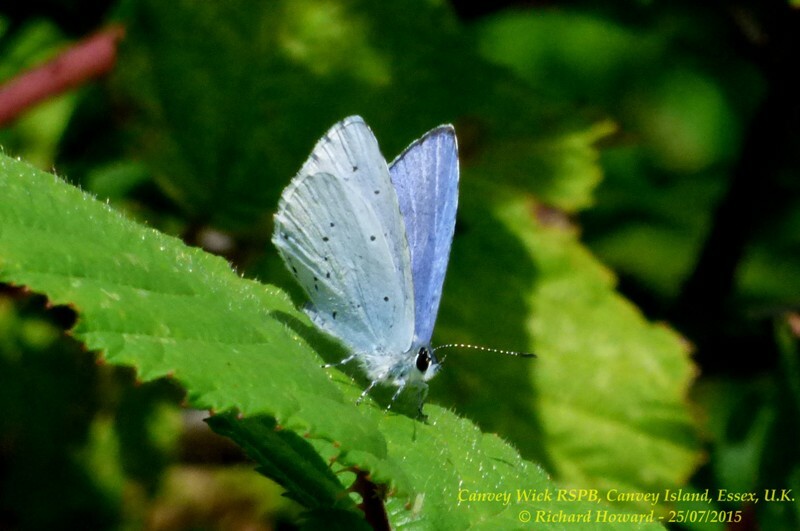 Holly Blue at Vange Marsh (RSPB).